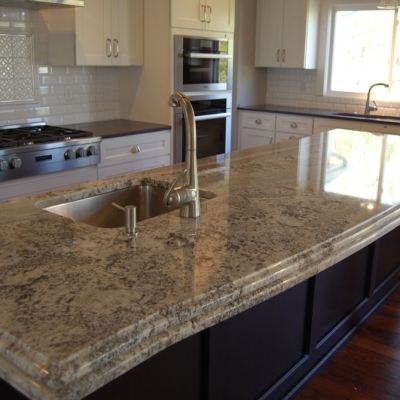 Natural stone countertops offer a beauty that have captivated many homeowners and designers seeking to add a unique element to their space. 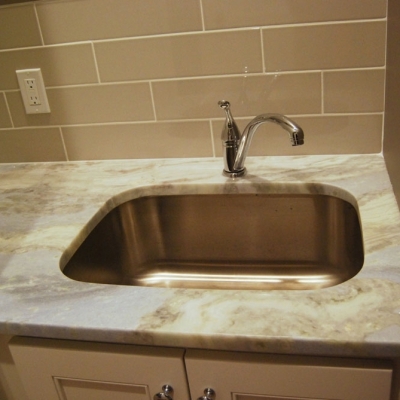 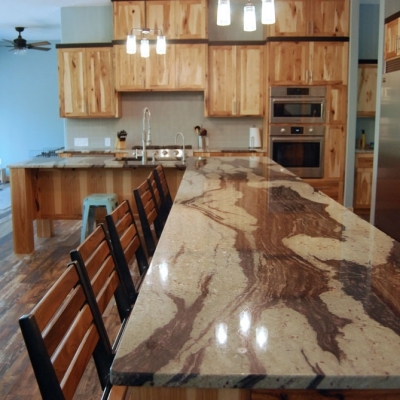 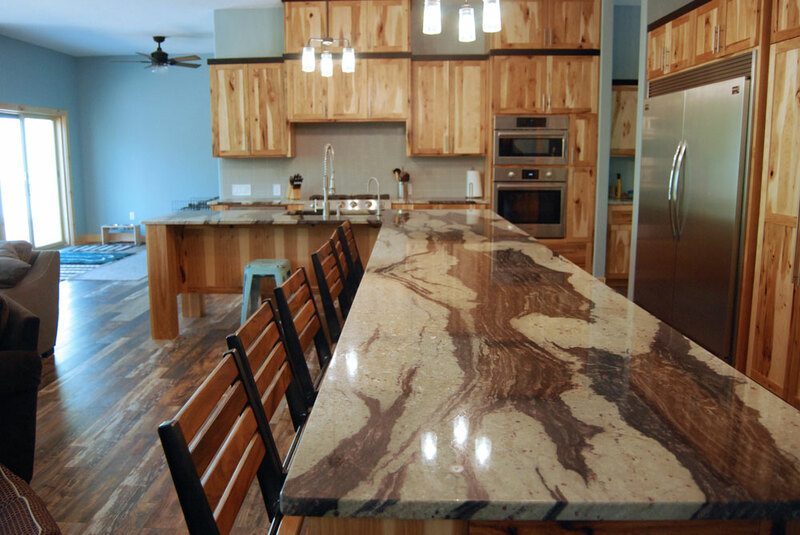 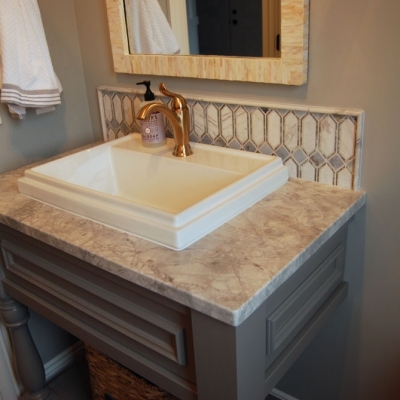 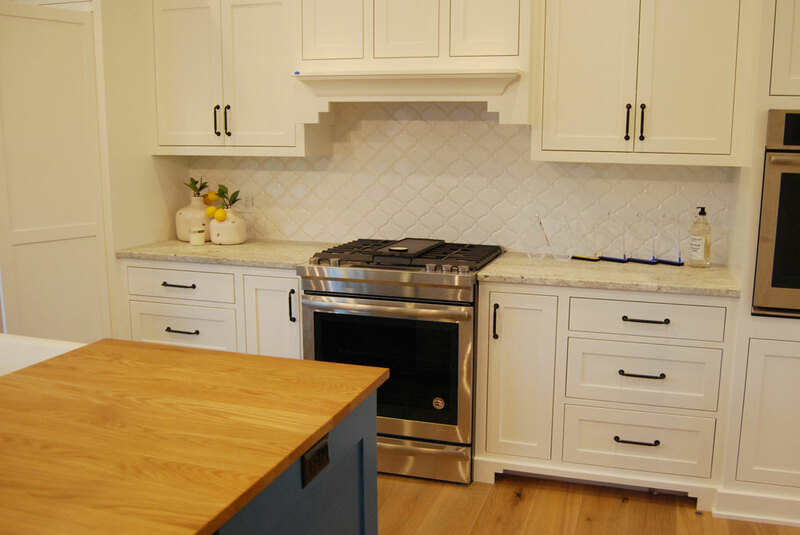 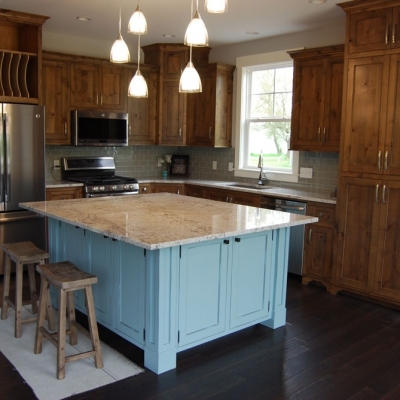 Natural stone countertops include quartzite, marble, and soapstone. 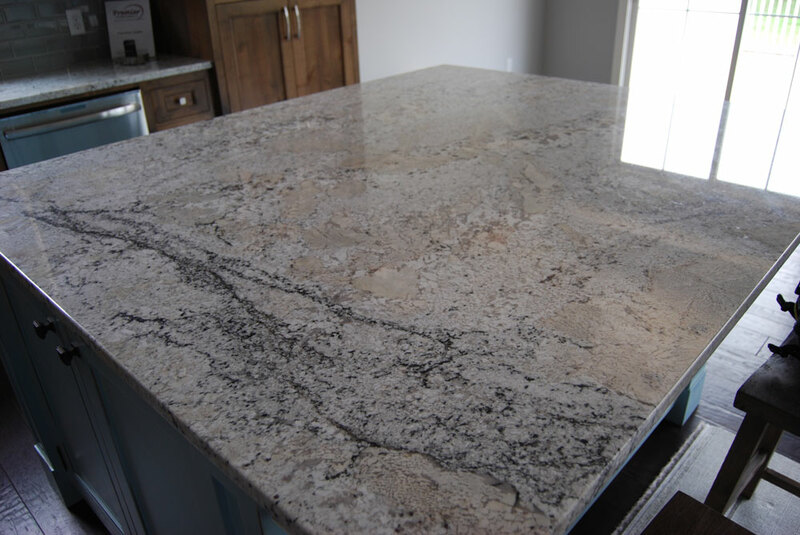 Quartzite is the term used to describe stone that is harder than marble and softer than granite, so it can often be used interchangeably with granite or marble, depending on the properties of the individual color. 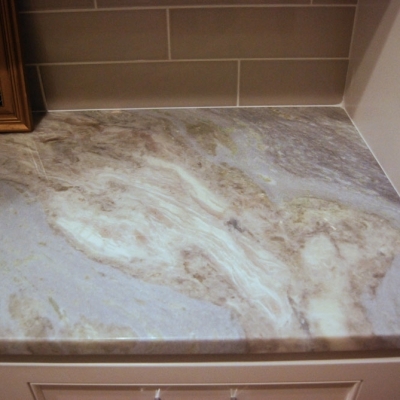 While it regularly has veining similar to marble, quartzite tends to be more scratch resistant and a bit more durable. 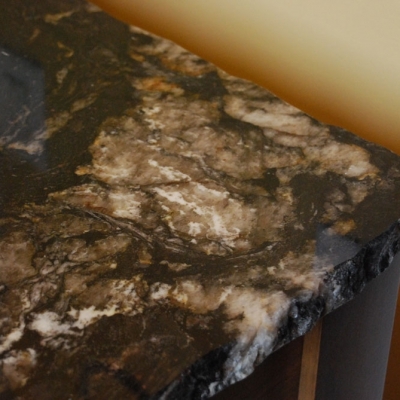 Some quartzites can be quite brittle, depending on the minerals within the slab. 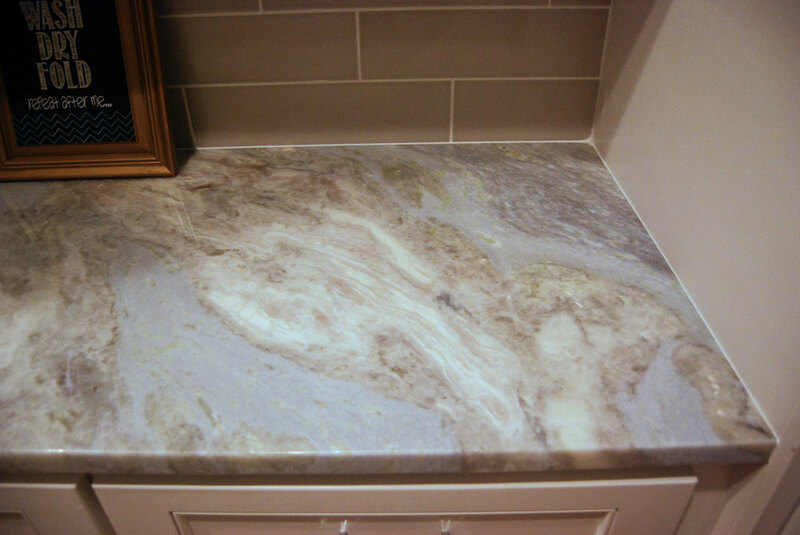 Quartzites can also have vibrant colors and intriguing patterns. 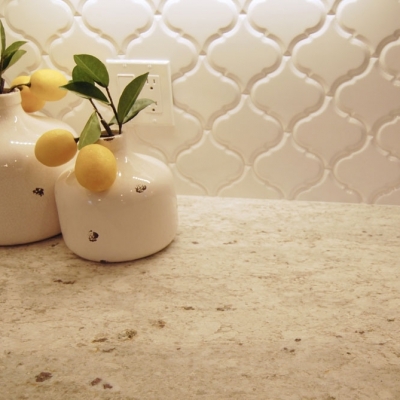 Marble is stone that is both soft in properties and look. 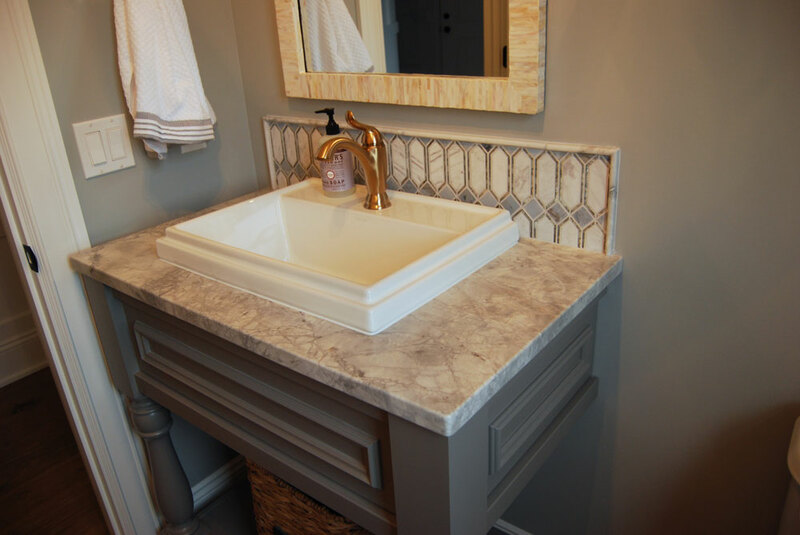 It generally adds a feel of warmth and elegance to a space, and the light veining offers a look that cannot be duplicated in other types of stone. 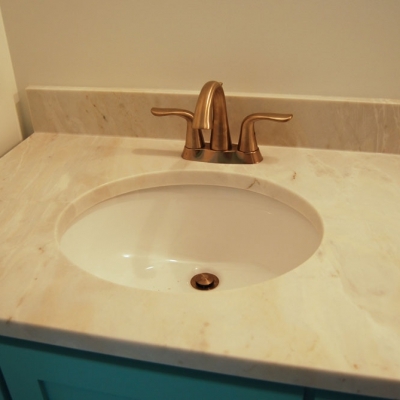 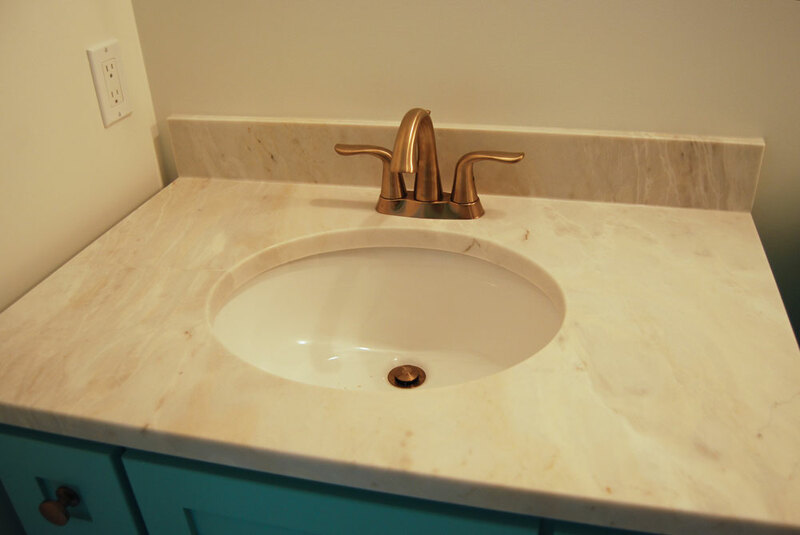 Marble is very porous and requires frequent resealing. 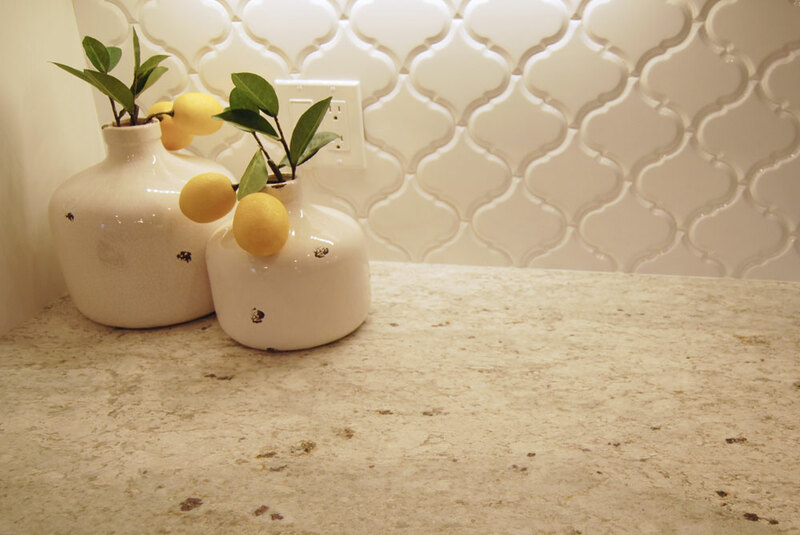 It also is vulnerable to surface etching by mild acids such as citrus fruits, vinegars, and other household items. 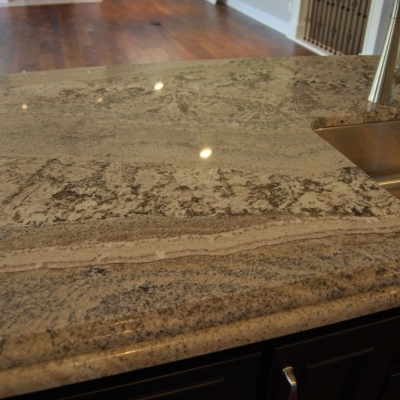 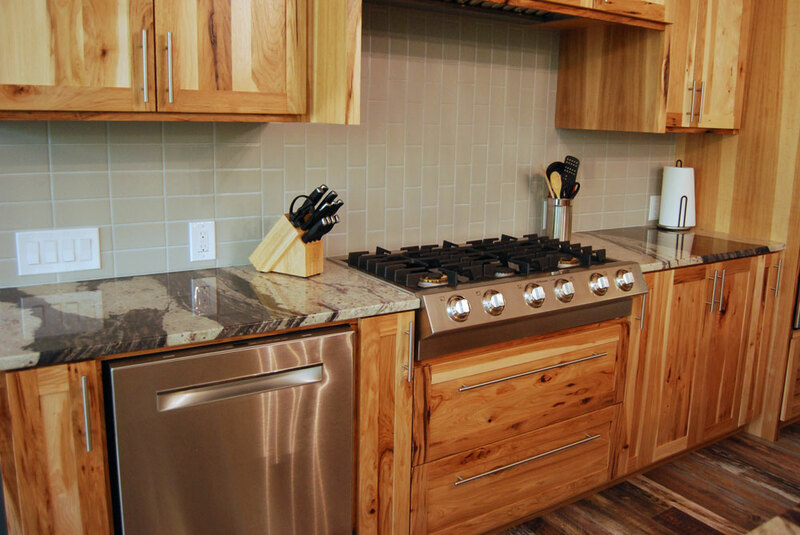 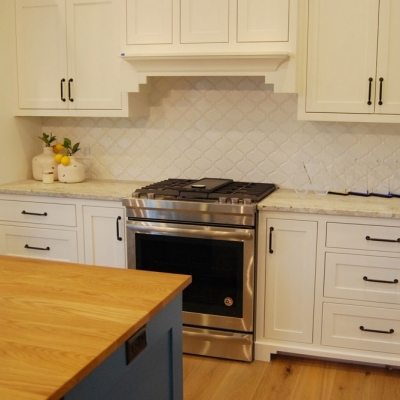 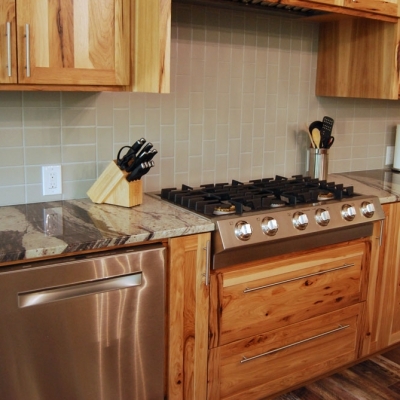 Honed finishes are recommended for marble countertops. 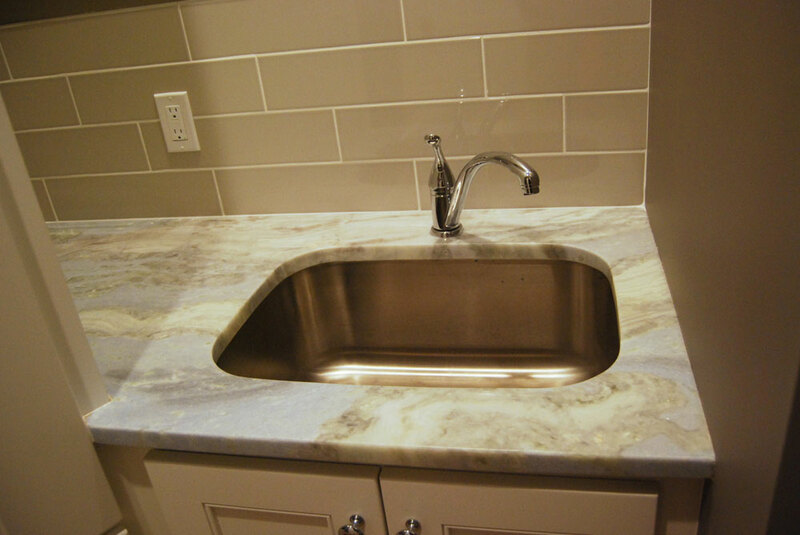 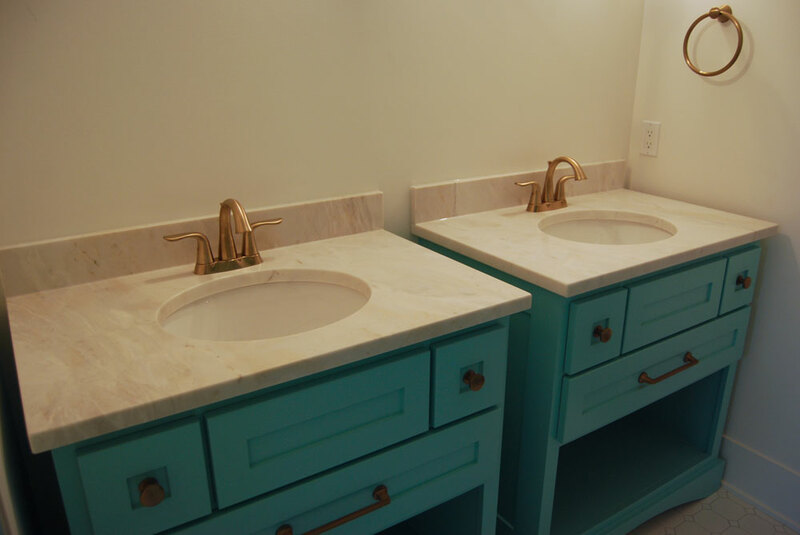 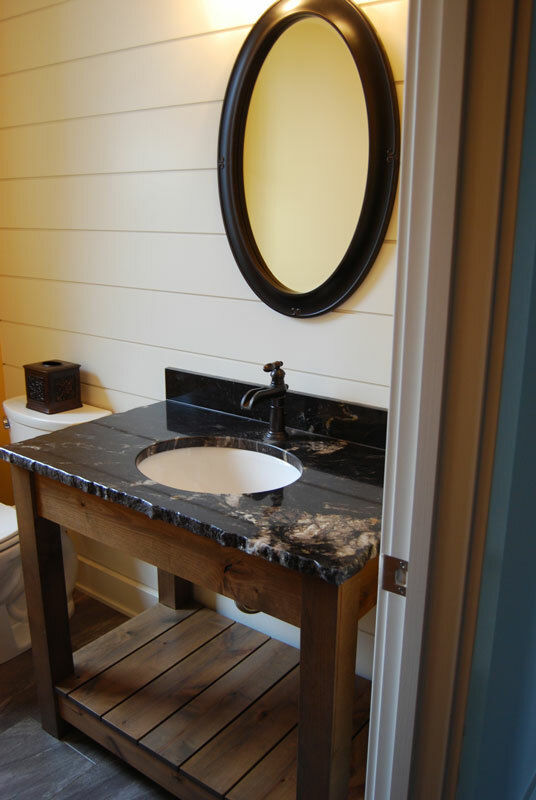 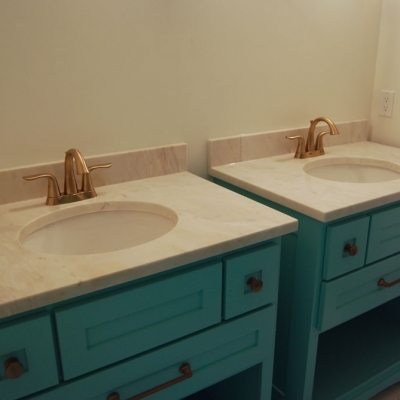 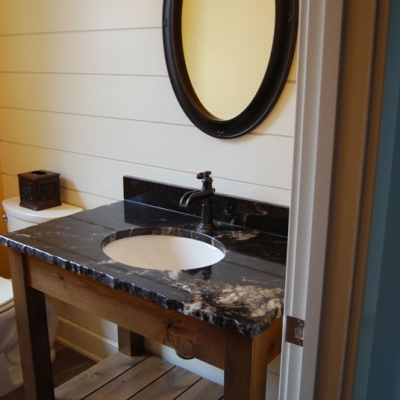 Soapstone is also sought after for its soft look and subtle veining. 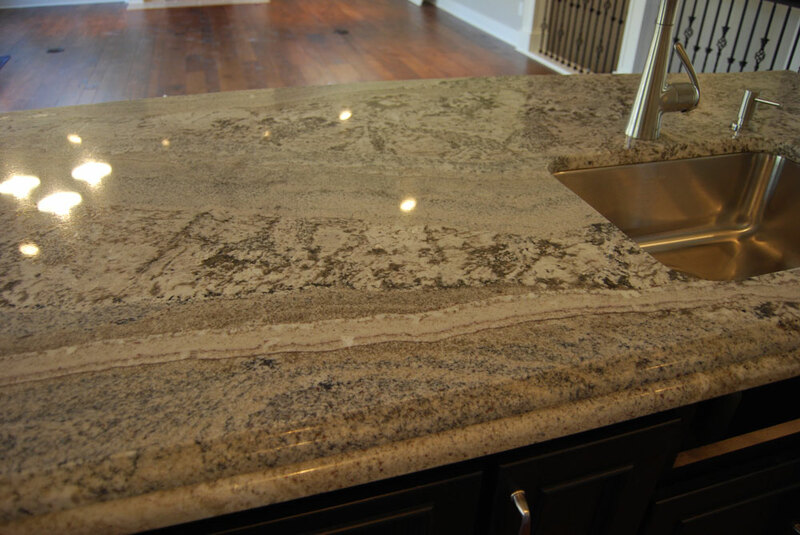 While it is prone to scratching, it is also highly heat and chemical resistant, and completely non-porous. 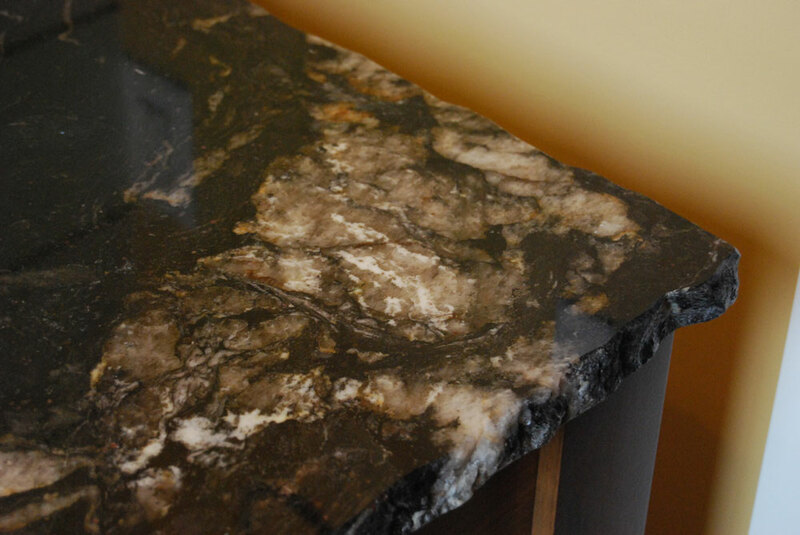 Most soapstones tend to build up a unique character and patina with use over time. 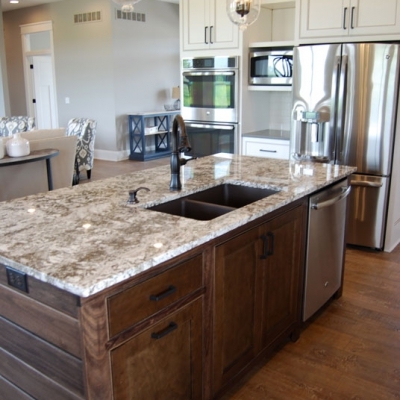 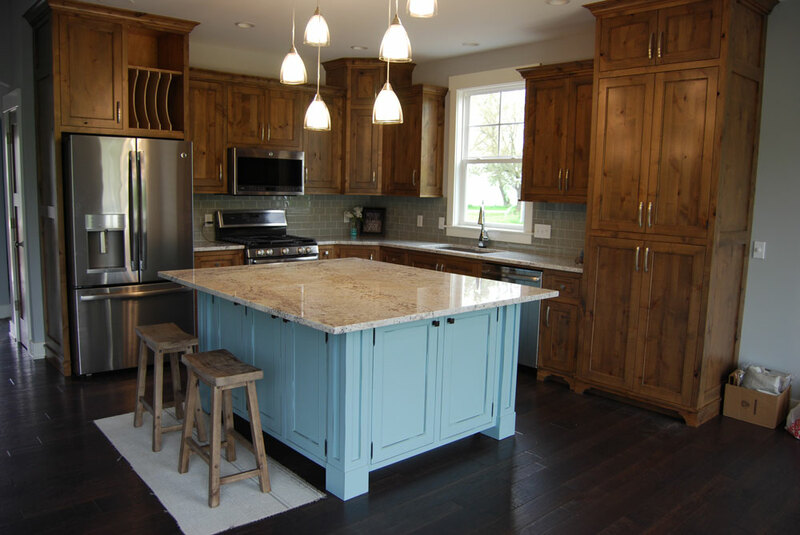 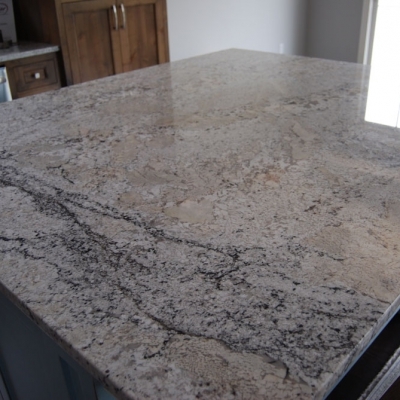 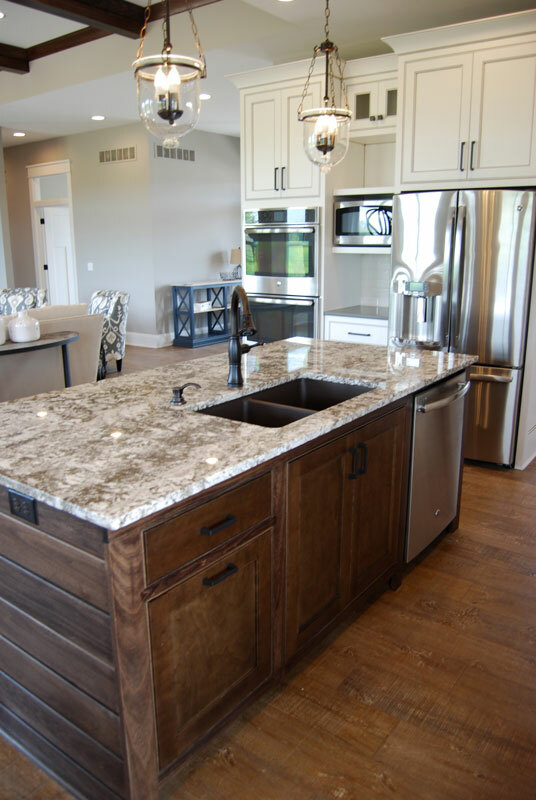 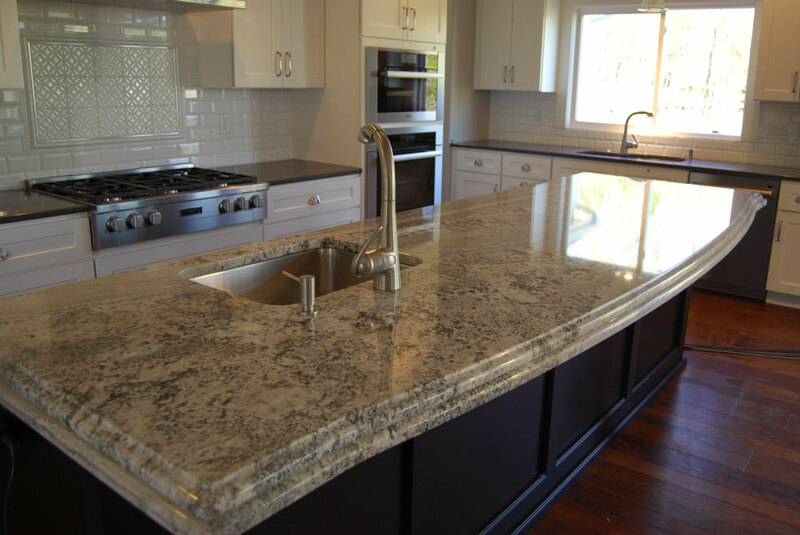 Despite some of the inherent drawbacks, natural stone offers an incomparable look of elegance and beauty, is more repairable than other materials such as Quartz or Laminate, and stands the test of time as an excellent choice of countertops for the educated buyer.